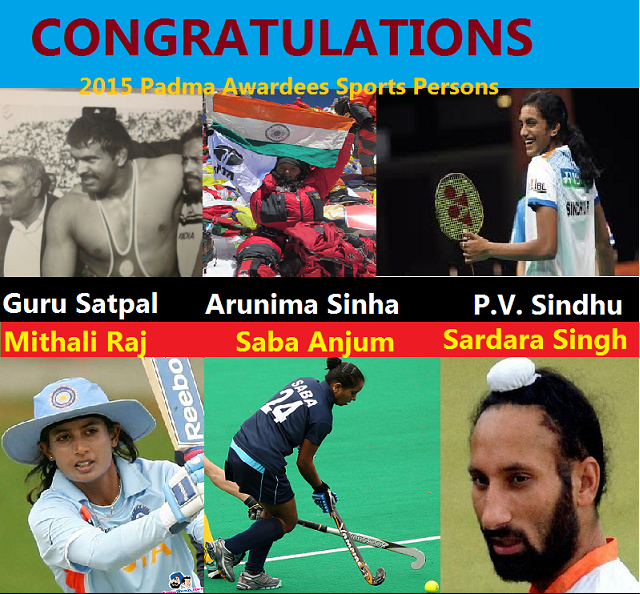 Mithali Raj is one of the 6 sports persons to receive Padma awards in 2015. She received the Padma Shri award. She was pipped against Virat Kohli. When BCCI does not let the Women’s Cricket team even play regularly, the award certainly took all by surprise. 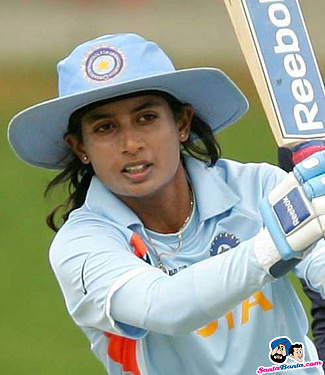 32 year old Mithali Raj is the captain of Indian Women’s Cricket team and a veteran of 153 ODIs, 10 Tests and 47 T20 internationals since making her debut in 1999. At Domestic level, she plays for Railways. Test: 10 test 16 innings, 663 runs, Average: 51.00, 1 century, 4 half-centuries. Born on Dec 3, 1982 at Jodhpur, Rajasthan to Doran Raj, an officer in the Indian Air Force, and Leela Raj, she started playing Cricket at the age of 10 years and by the age of 17 years she was picked for the Indian team. She made her ODI debut against Ireland in 1999. She led the Indian team to the Women’s Cricket World Cup finals in 2005. She is currently at the top of batting table with 703 rating points. Even in the ODI, she started as the No. 1 cricketer in the 2013 Women’s World Cup. Before the Padma Shri award in 2015, she has received Arjuna Award in 2003.
Who will Score the 100th Century of World Cup! !